NOW Travel Insurance Services Demands and Needs statement. 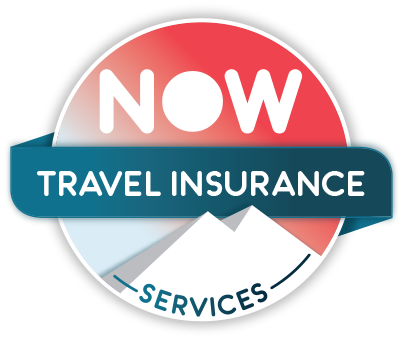 This travel insurance is typically suited for those people who wish to insure themselves when travelling and for medical emergencies, delayed or missed departures, cancellation and curtailment, lost, stolen or delayed possessions, loss of travel money and passport, personal accident, personal liability and legal expenses. You may already possess alternative insurance for some or all of the features and benefits provided by this product. It is your responsibility to investigate this. You will receive information on our products only and will not receive advice or a recommendation from us with regard to other insurers products. We may ask some questions to determine the product that we provide details on. You will need to make your own choice about the suitability of the product.